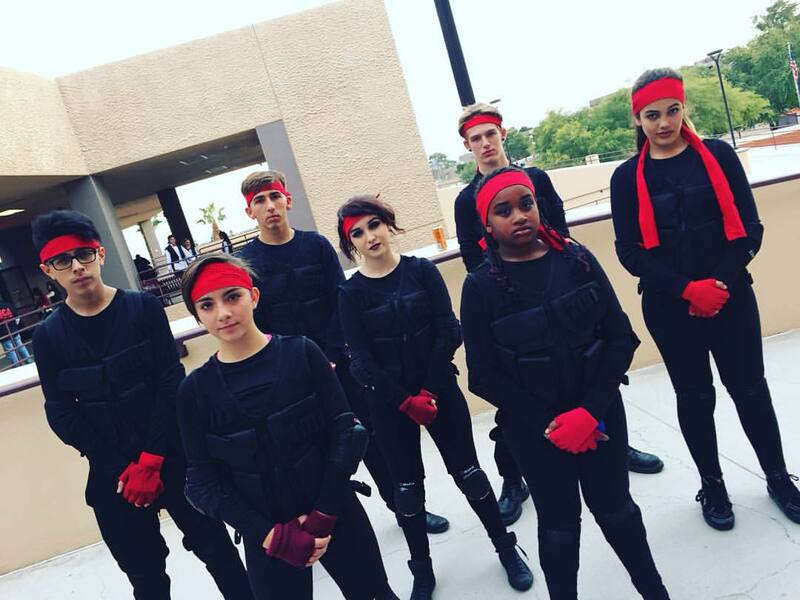 Founded in 2012 in Las Vegas, The Base Company is comprised of dancers aged 5-18. Our dancers are highly trained across the board in all dance styles. We strive to createwell rounded dancers with a strong foundation in training and dance education lead by a faculty of seasoned professionals from around the globe. Our dancers have performed on ‘Dance Moms’, at the Harlem Globetrotters, Michael Jordan Celebrity Invitational, the Blind Center of Nevada, various local events and assisting at national dance conventions. 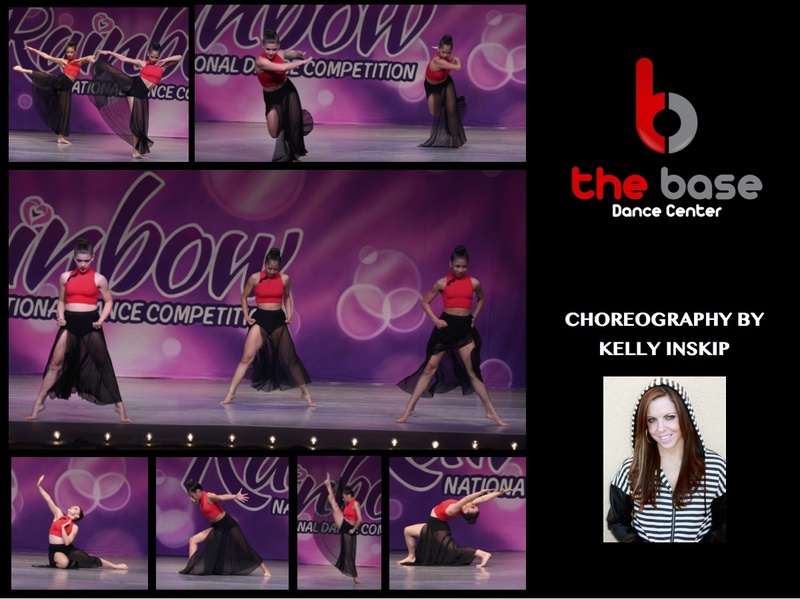 The Base Company, under the artistic direction of Kelly Inskip, has been recognized for choreography in multiple genres. Our dancers hold many regional and national titles in groups to solo work. We are bringing to Dancescape NextGen a 3-time choreography award winner with multiple regional overall titles and a 2015 DEA National winning contemporary piece entitled ‘Drums’. MNR DF DANCE TEAM & THE BLAK & BLUE DANCE PROJECT are a competitive team that compete all over Southern California and perform for local children’s charities. The team auditions are held once a year and whether you are a beginning dancer who dreams of being on stage or an advanced competitive dancer there is a place for you here with our MNR DF TEAM FAMILY of dancers, parents and committed staff. Please email us with your goals and one of our team directors will contact you! Crossroads is a K-12th grade school, founded in 1971 by Dr. Paul Cummins, Dr. Rhoda Makoff, and parents. The school is a strong college-preparatory program from which each student develops a personal commitment to learning. 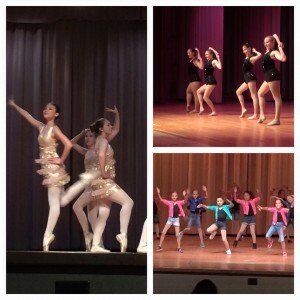 Music, drama, visual arts, film, and dance are an essential part of the curriculum. Representing Crossroads at Dancescape NextGen is the Elementary School Dance Company. 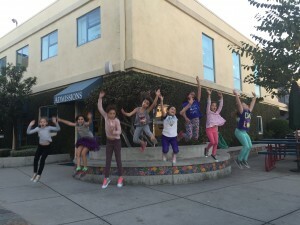 The group represents 1st-4th grade dancers who take weekly dance classes to further technique and learn repertoire. The Elementary School Dance Company is led by Chippy Wassung, the school’s K-7th grade dance teacher. everybody dance! teaches 218weekly classes to over 2,000 children, ages four through nineteen, at six inner-city Los Angeles sites. 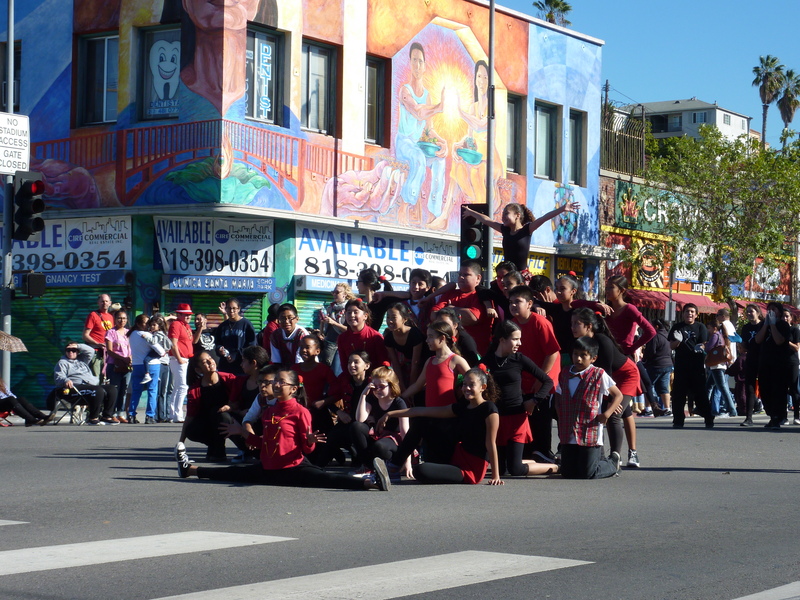 Company K!ds is a select group of dancers from Gabriella Charter School, a K-8 charter school in Echo Park where all students dance an hour daily. Company members are selected through an audition process and selections are based on their dedication to growing as dancers, students and members of the community. Our Company Directors are Kelly Munsell, Carolyn Pampalone and Liz Vacco. Our NextGen Piece “Too Much To Handle” was choreographed by visiting choreographer Tara Cook. This choreo-duo presents “The Little Things,” a piece dedicated to the beautiful things unseen: faith, love and hope. LAAC is an academy for the Performing Arts, offering classes in dance, acting, musical theater, yoga, and adult fitness. We are dedicated to bringing the freedom of self expression and the practical application of work ethic into an environment rich with fun, growth, friendship, and supportive community. 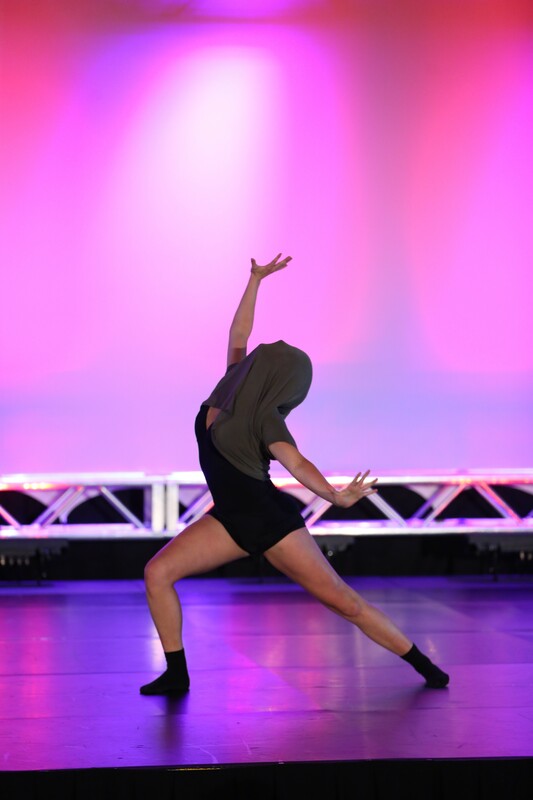 Rachel’s development as a dancer is in part to studio training in the Southern California area, most specifically at Impulse Dance Company where she has studied the Paula Morgan technique. Now as an independent dancer she trains weekly at Impulse as well as attends conventions and intensives to further her training. She assists Mackenzie both locally and on tour with Soul de Soul Dance Convention where she is also a member of the SOULElite program. She is represented by MTA and Zuri. Mackenzie and Rachel have been working closely together over the last three years and work well as a team. I Gave it All is a piece about giving everything you have to someone who doesn’t see your worth and value, so much so that it robs you of your own existence and bleeds you dry. Montebello Performing Arts Center is a dance studio dedicated to the cultivation of passion through the art of dance. It is our goal to inspire dedication, determination, and discpline – attributes that will not only help our students progress in every class that they take, but are life lessons that they can carry through out their life into adult-hood. We hope to impress upon our students that age old saying of “where there is a will there is a way”, and that they can accomplish anything with a little determination and hard work. 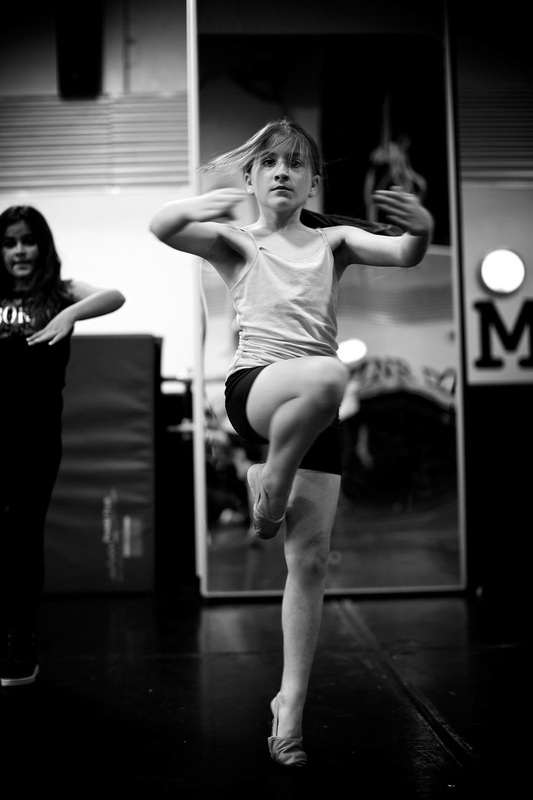 Although, there are several different types of classes that we offer which can focus on body strength, flexibility, musicality or rhthym the fundamental idea for all our classes are the same: that each and every student should never feel that “I can’t” feeling. Each style of class has a set syllabus for each semester designed to prepare our students for the next level. Having a clear syllabus, gives each student a clear view of goals that can be accomplished in order to catapult them to the next level. “Knowledge is Power”, and having clear knowledge of what is expected of them, encourages discipline and enables students to make attainable goals, that inspire hard work! San Pedro City Ballet (SPCB) was established in 1994 by nationally recognized dancers and teachers, Cindy and Patrick David Bradley, as a not-for-profit dance company serving greater Los Angeles. It is home to American Ballet Theatre superstar Misty Copeland, who was discovered by the Bradley’s at age 13. 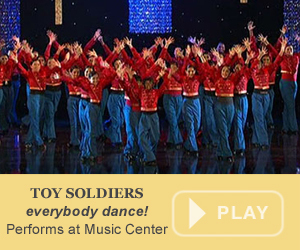 The company performs The Nutcracker annually at the Warner Grand Theatre in San Pedro as well as produces original modern works for a variety of venues throughout Southern California. In addition, San Pedro City Ballet, through its outreach programs, holds performance workshops throughout the city of Los Angeles. Thousands of residents see the company perform each year. 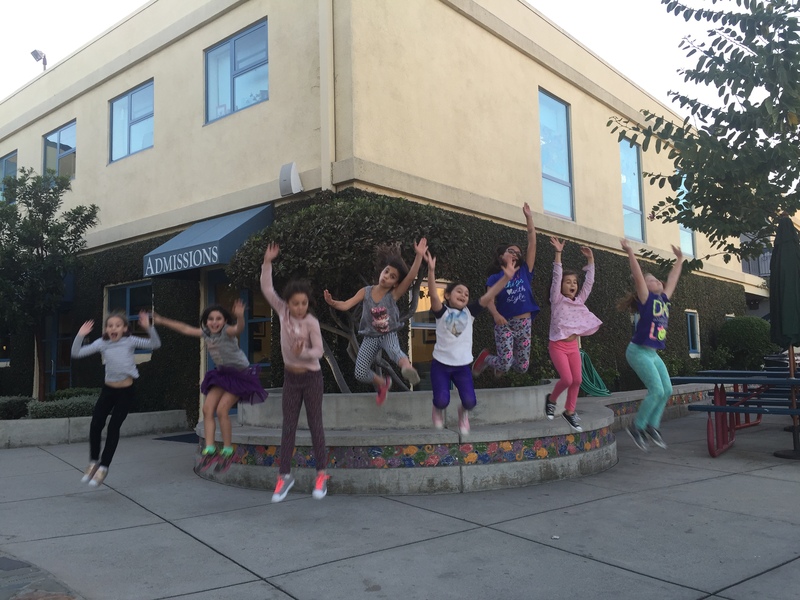 San Pedro Ballet School has a class for every dancer! Students are placed in classes based on age, maturity, and skill level. All students have the opportunity to perform in the school’s annual summer recital every June. This exciting production features costumes, music, and professional lighting, and is held at the Warner Grande Theater in San Pedro. Students age four and up are invited to participate in the San Pedro City Ballet’s annual production of The Nutcracker. This magical production has been a staple of the South Bay community for over 20 years, and features lavish costumes and set design as well as guest appearances by professional dancers. 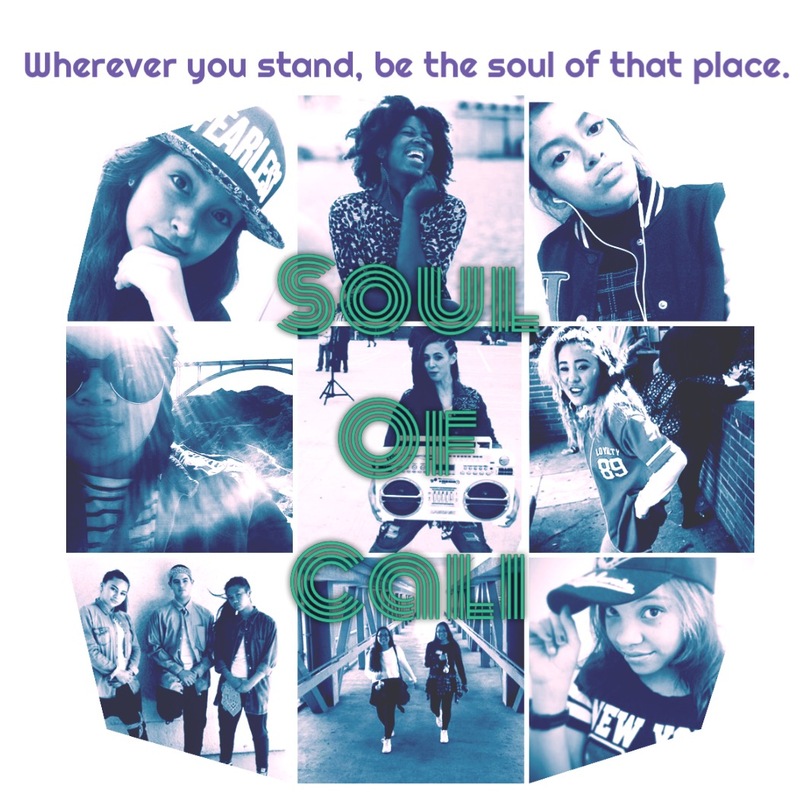 SOUL OF CALI, founded in 2012 by Lisa Medford is a crew with a mission simply described by poet Rumi, “Wherever you stand, be the soul of that place. As the physical representation of Lementine, a dance brand dedicated to preserving passion through companionship, SOC lends itself to be forever moving and changing just like us. 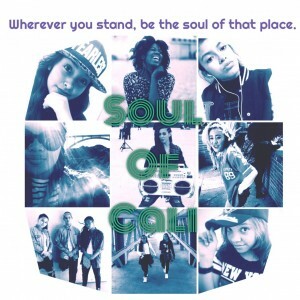 Co-directed by Lisa Medford & Tijae Davis, SOC offers opportunities for dancers of all ages and levels to develop their own unique style and share what they feel with the world.